The book, goal is to see that all women experience self-love, self-worth, self-esteem and a powerful place in society. 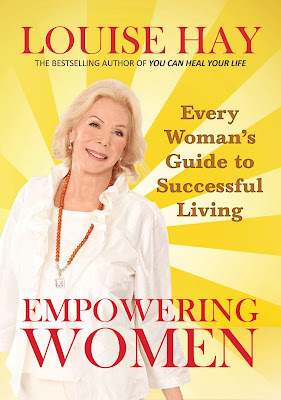 In her inimitably warm and forthright manner, she offers penetrating insights on how women of all ages and backgrounds can achieve this goal and make the coming years the most productive, fulfilling and empowering ones ever! worldwide. Renowned for demonstrating the power of affirmations to bring about positive change.